Who do you know that needs to move close to Quantico MCB???? Awesome 3 Level End Unit Townhome For Sale at $232,500!!! 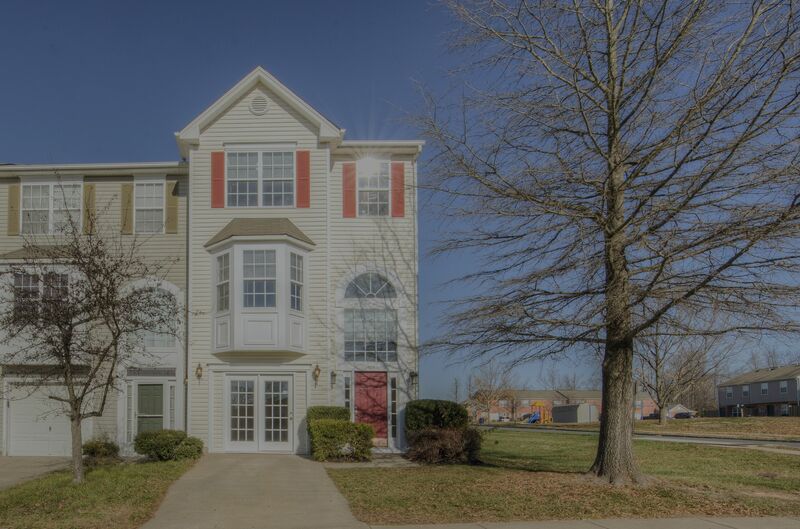 Ready for immediate move-in, freshly painted, new carpet on stairs and bedrooms, new tile in foyer, newer washer, dryer, Trane HVAC, kitchen appliances. Spacious eat-in kitchen with granite, stainless steel appliances and beautiful tile backsplace. Bonus room on basement level could be used as office space, hobby room, or 4th Bedroom.